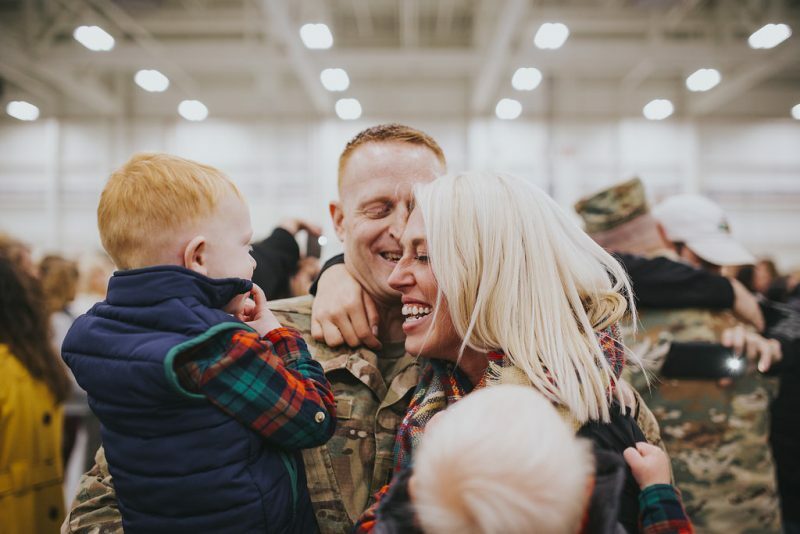 A while back, I was contacted to be involved in the most amazing collaboration between Kohl’s and Coleman – providers of some of the most amazing, high-quality camping gear around! I was instantly intrigued because Ryan and I, though we love camping, are fairly novices. My sister and brother-in-law are old pros though, so we’ve been really hoping to up our game this year. But one question always lingered for us…where to start?! We didn’t have a tent, and with a young toddler and another baby on the way, we were kind of baffled. 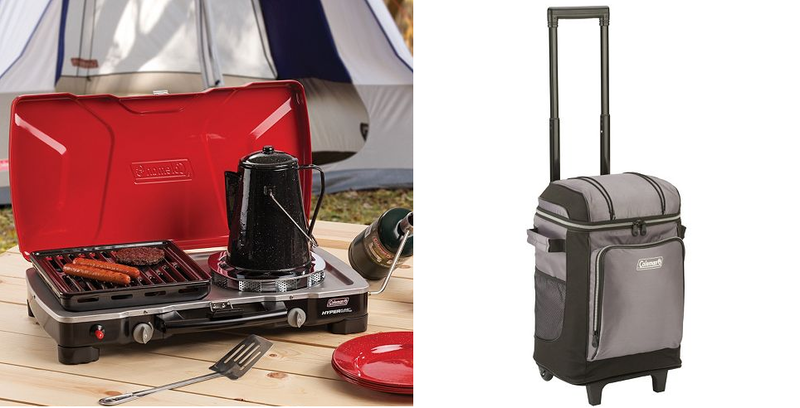 Enter the Kohl’s and Coleman camping collection of gear. We were lucky enough to score an incredible Tenaya Lake Fast Pitch Tent – big enough for 8 people – and offering some incredible storage options, too! 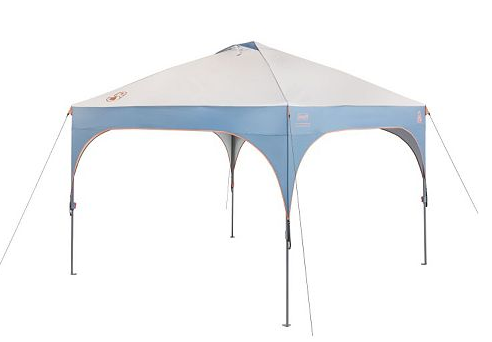 This beautiful tent is durable, super easy for novices like us to assemble and even more spacious than we could have imagined. Unfortunately, New York weather and my 300 year pregnant self couldn’t cooperate in time to provide quality pictures, ourselves, but we’re thrilled with the quality of this tent and can’t wait to do a follow-up post soon with pictures in action! 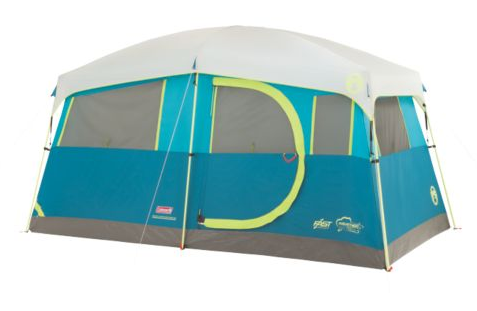 We also picked out an amazing Coleman All-Night Lighted Shelter that’s perfect for those lazy lake days we’re excited to have soon at Oneida Lake. Plus, it’ll keep our daytime festivities cool and these ginger boys (plus our new bean) out of the sun! Naturally, camping requires a lot of gear though, so we purchased some extras that we’re super excited to feature, too, including an unbeatable camp stove because, hey, we can only rough it so far, as well as a cooler – perfect for those mama must-haves like storing baby milk and snacks for hungry toddlers. The Coleman FyreSergeant Hyperflame 3-in-1 Camp Stove is perfect for novices like us because it’s compact, lightweight, offers amazing cooking (and coffee-making) solutions and, well, it looks great! The Coleman 42-Can Wheeled Cooler takes the guesswork (and hassle) out of coolers because it’s super easy to transport, and it’s durable, keeping cold for hours! Honestly, we couldn’t ask for more. So, what’s in it for you, you ask?! You’d better believe something awesome! Thanks to Kohl’s, I’m offering up a $50 gift card to start your own Kohl’s summer camping experience with their Camping & Outdoor Gear! Simply fill out the Rafflecopter below to enter. This giveaway is open to US residents only and will end promptly at 12 AM EST on 5/10/16. Good luck!